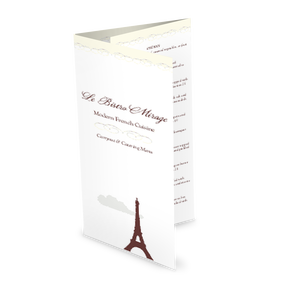 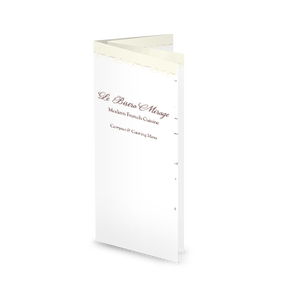 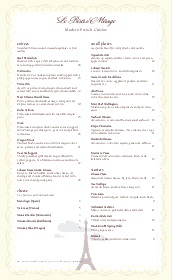 A legal version of our popular Eiffel Tower french menu design. 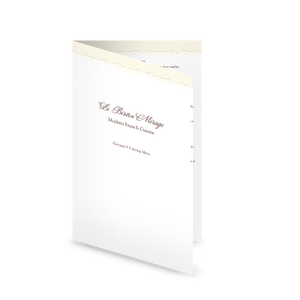 The iconic Parisian monument sits at the bottom of the page, framed a gold flourish border and small blue summer clouds. 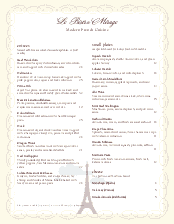 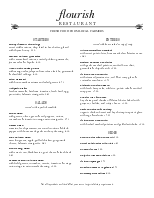 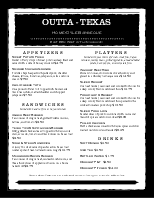 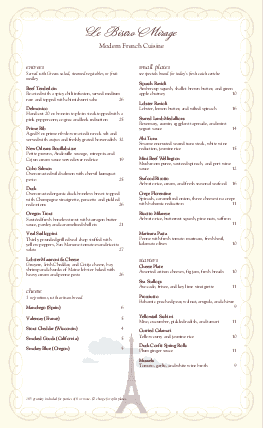 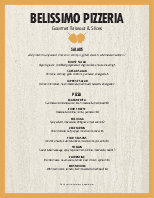 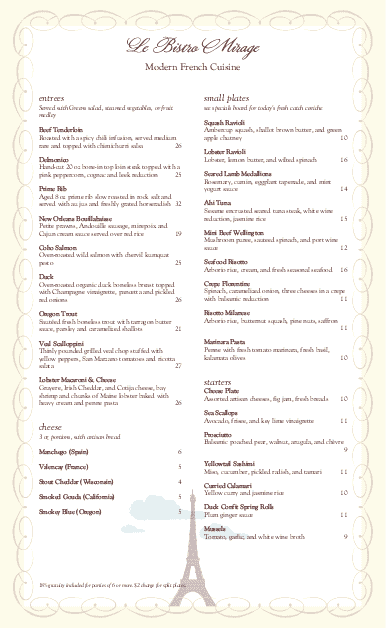 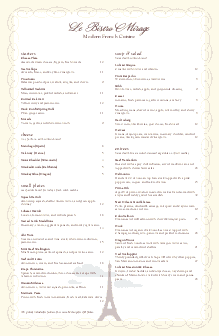 Two columns of menu items will showcase all your French cuisine.